Do you like beer? Do you like nachos? How about VHS tapes and vintage B-movie madness? 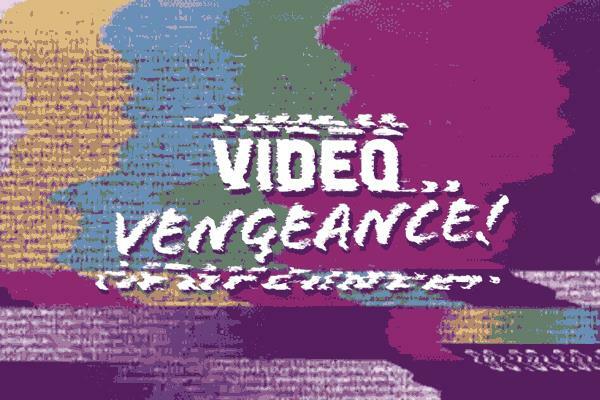 Modern Superior Presents: Video Vengeance is a free monthly VHS screening event featuring only the best of the worst movies ever made. From not-so-epic outrageous space battles, to fake killer spiders and Motown tinged martial arts, Video Vengeance brings them all to the big screen via their original release VHS tapes – just like the ones you walked past in the video stores of your youth. Maybe you never worked up the courage to pick MegaForce or The Eliminators off the rack? We’re here to change that. 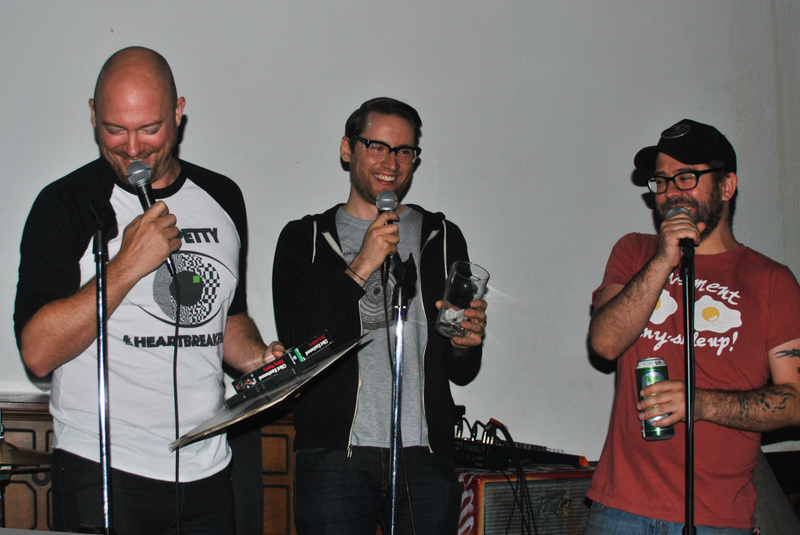 Join Dan Gorman, Greg LeGros and Casey Lyons at KITCH every month, as we screen only the best of the worst cinema for your viewing enjoyment. The price of admission? Absolutely free. Plus, make sure you show up early for our free raffle – with prizes such as vintage vinyl records, VHS tapes and hand-made shirts – before we unveil a custom made introduction clip-show featuring a bevvy of magnetic clips, bizarre pop-culture detrius and throw-back commercials before the movie. For event information, confirmation and upcoming screenings, follow Video Vengeance on Facebook. December 2013 – Invasion U.S.A.